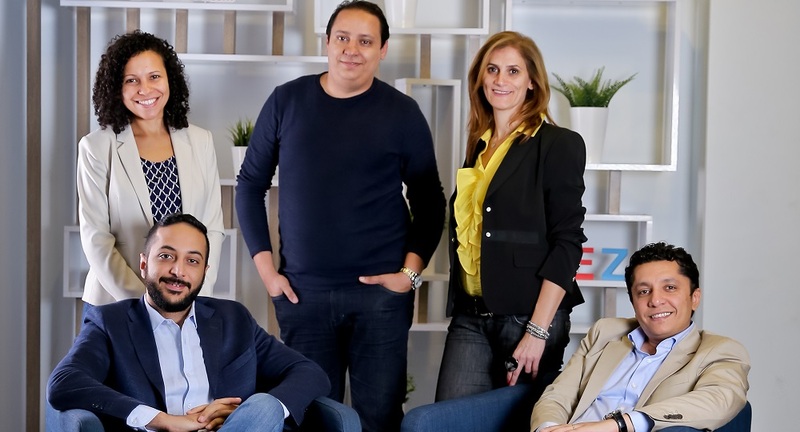 Vezeeta, MENA’s leading healthtech startup has raised investment from International Finance Corporation (IFC), a member of World Bank Group, the Cairo-headquartered company announced today, without disclosing the exact size of investment. This is IFC’s first direct investment in an Egyptian technology company. IFC’s investment is a follow-on to $12 million Series C round that Vezeeta had raised less than 3 months ago. The round that was led by Saudi-based STV. Founded in 2012 by Amir Barsoum, Vezeeta enables patients to search, compare, book and engage with doctors in Egypt, Saudi Arabia, Jordan, and Lebanon. The startup also provides practice management solutions to providers in hospitals and clinics to manage medical appointments and patient data. According to the statement, Vezeeta enables 2 million appointments per year, with more than 10,000 healthcare providers subscribed on their platform serving more than 2.5 Mn patients in the region. Adel Khalil, CTO of Vezeeta noted that the startup will continue to empower millions of patients in the region through data and new products in healthcare, ensuring that patients and healthcare providers are seamlessly integrated and engaged. IFC has invested over $100 million in the last few years in startups, venture funds, and accelerators, across Middle East & North Africa. In Egypt, they have invested in Flat6Labs and Algebra Ventures. The World Bank organization has recently also invested $15 million in Dubai-based VC firm BECO Capital.